Two commercial buildings in London, 4 and 5 Harbour Exchange, have been sold to Gaw Capital, a private equity real estate fund manager, for £36.2 million ($64.7 million). 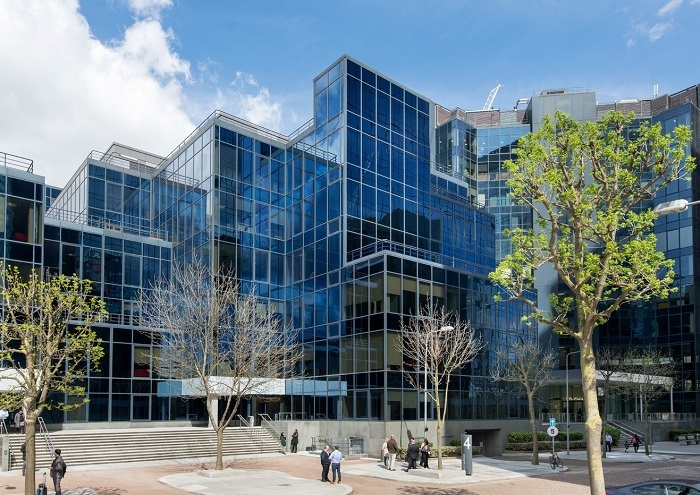 This acquisition will grow its current portfolio of commercial properties which include Lloyd’s Building, 123-151 Buckingham Palace Road, Milton Gate and Tower Place. The seller is Clearbell Property Partners II, another private equity real estate fund manager, which acquired the properties in 2014. The properties comprise two office buildings in the Harbour Exchange Estate, and sit on a 95,000 sq ft plot. The commercial estate is located on the Isle on Dogs and offers 1 million sq ft of office space. It is close to the South Quay DLP station and is a 10 min walk to Canary Wharf.